My first attempt at this technique, and inspired by one of Hundertwasser's images. Fantastic effect! 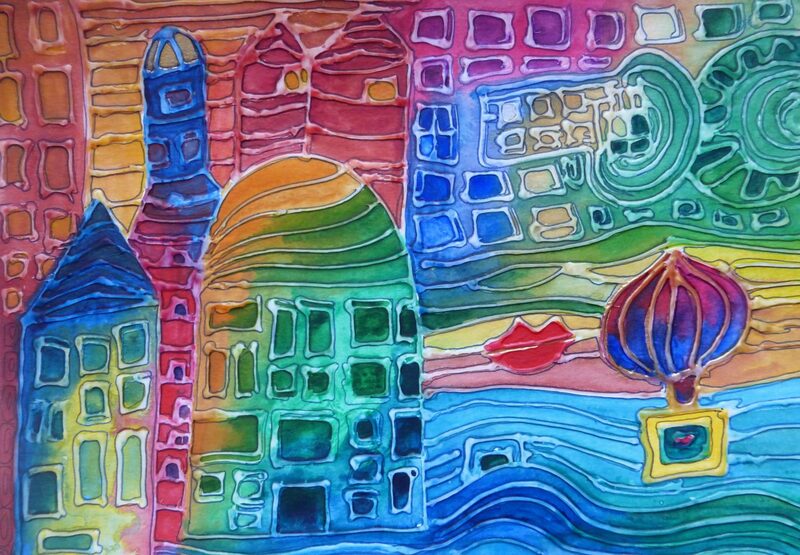 Hundertwasser is the perfect inspiration for this technique. This looks wonderful. This technique really worked well. I must have a go! Really amazing. I love it. I hope someday i’ll be able to do also such wonderful pieces.